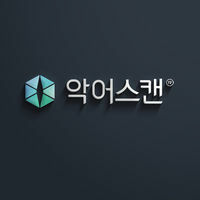 플레이어 / 디자이너 2가지로 official homepage 및 app store에서 다운받을 수 있습니다. 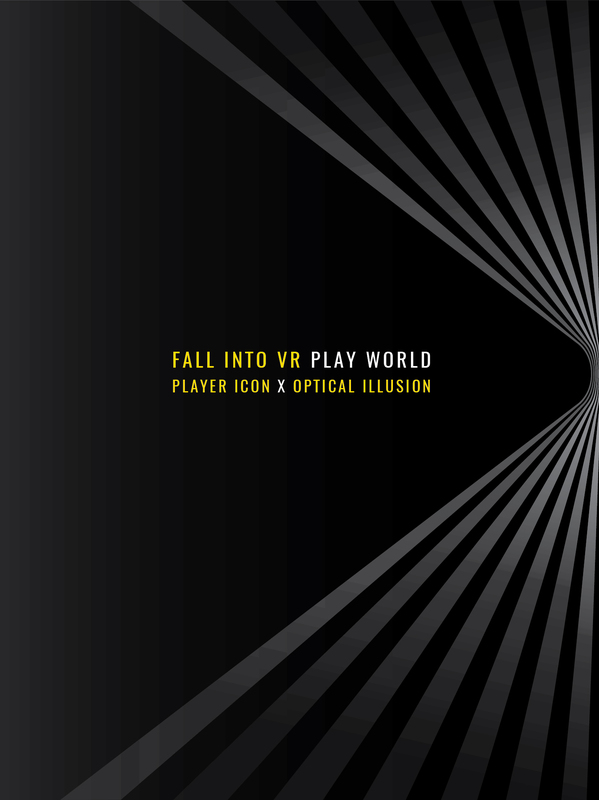 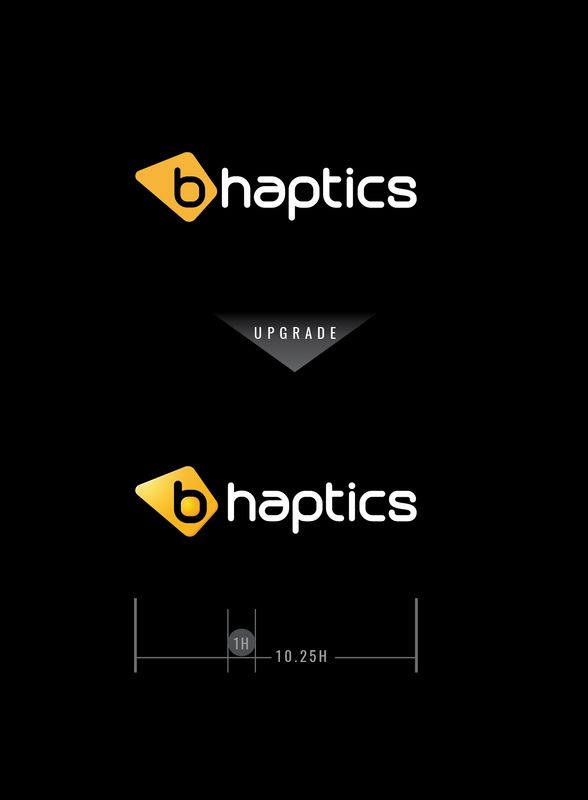 the bHaptics player is a desktop software, used for the optimization and control of your experience with Tactsuit. 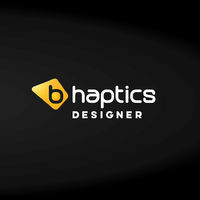 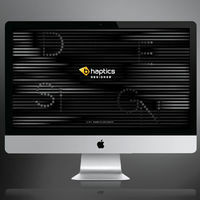 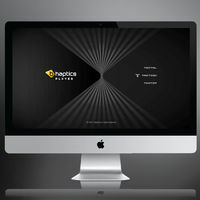 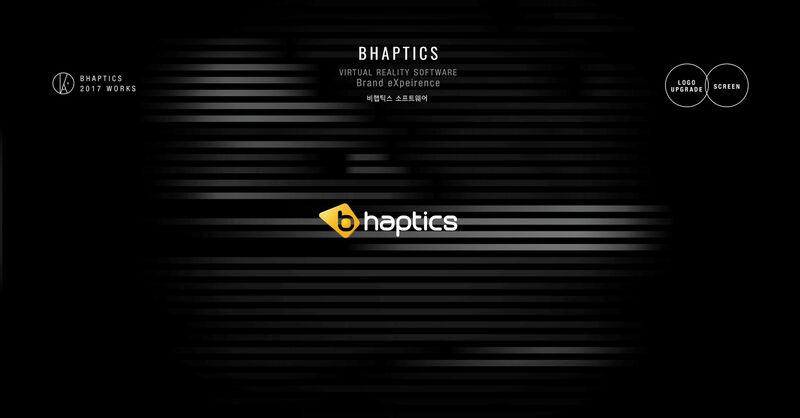 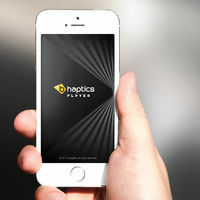 the bHpatics designer is a web-based haptic feedback edition tool. 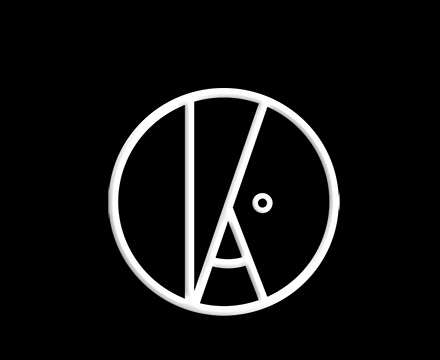 모티브 차용을&apos;가상공간으로 빨려 들어가 게임을 하다&apos; 문장에서 했습니다.  굵기와 그라데이션기법으로 한 곳으로 빨려들어 가는 이미지를 전달합니다. 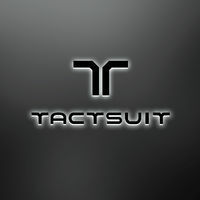 도트를 슬라이드 하여 커스터마이징하는 앱 기술에 모티브를 얻었으며 이를 시각화하였습니다. 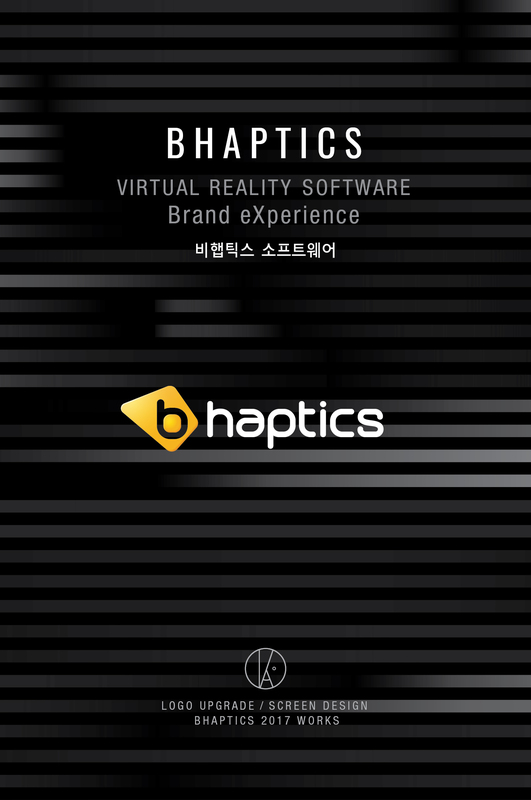 한 곳으로 빨려들어 가는 이미지를 전달합니다.